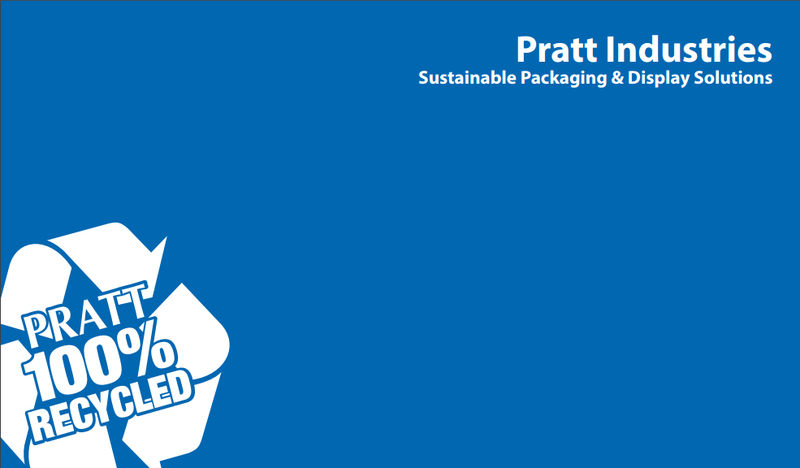 An innovative pizza box made by our Pratt plant in New York City has been featured on the hit Rachael Ray Show. 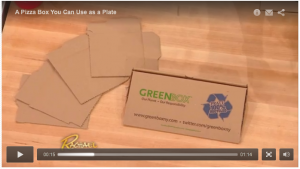 The box, which is patented by our friends at Ecovention, can be converted into plates and even a storage container for leftovers. Our NYC plant produced hundreds of thousands of them last year alone. The idea for the “Greenbox” was originally developed by William Walsh, who came up with the design as a college student. Check out the link to Rachael’s show to see why this is such an amazing – and environmentally-friendly – design.